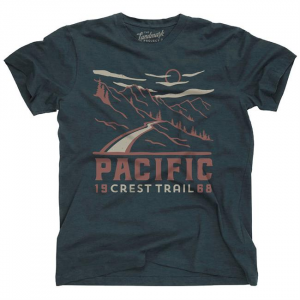 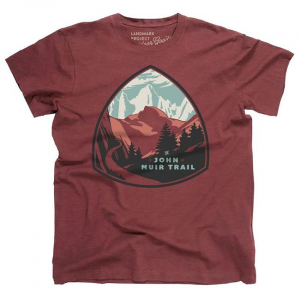 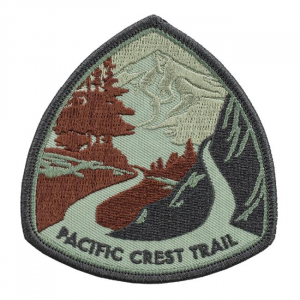 Decorate your bag, pack, jacket, or whatever you like with your devotion to the trail. 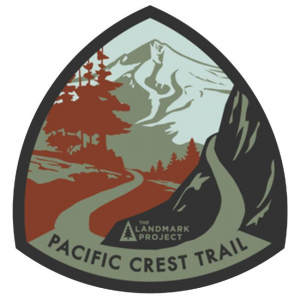 Grab these fantastic quality stickers of some of your favorite national parks! Part of Landmark Projects, Motif Series. 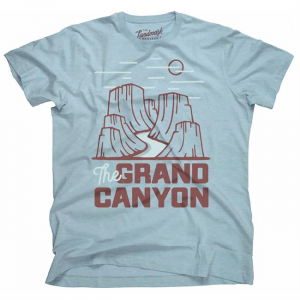 A Zion National Park shirt to help support the park itself and its various causes.